Looking to add ETFs to your portfolio? The market for ETFs has been exploding. In fact, in 2016 assets invested in ETFs surpassed those in hedge funds (by an astonishing $530 billion by the end of the year). For the most part, investors are using ETFs for broad-based, well-diversified exposure to the market. With the trading flexibility of a stock, they are easy, quick, cheap and efficient. Portfolios can take advantage of these features to add a little more alpha. Recently, investment strategies have evolved that take advantage of ETFs’ liquidity and provide additional tools in a well-crafted investor portfolio. Suppose you are an investor and want exposure to the Biotech or Technology industry to augment your other holdings. You face the daunting choice of doing a fair amount of research to select which stocks you want to add. Instead, you can do a small amount of research, and use one of the many Technology or Biotech ETFs. This is a great way to get exposure to a segment of the market where you simply don’t have the expertise. Need to get out of a holding, but haven’t developed an investment thesis about where to go with the proceeds? You can simply buy a broad-based ETF and own the market while you wait for your next great investment idea. If the market is going up, it certainly beats the .01% return of the typical money market fund. Trading international stocks takes time, is expensive, and adds complications with exchange rate fluctuations. For the committed investor there are some great names out there to add to the portfolio. For the rest of us, ETFs allow us to get exposure in either broad-based funds, or specific regions. If you think that Brexit is overblown, and want European exposure, for example, rather than pick names, pick the region. While most investors have not begun to take advantage of all of the intricacies of ETFs, they can add additional flexibility to a sound trading strategy. 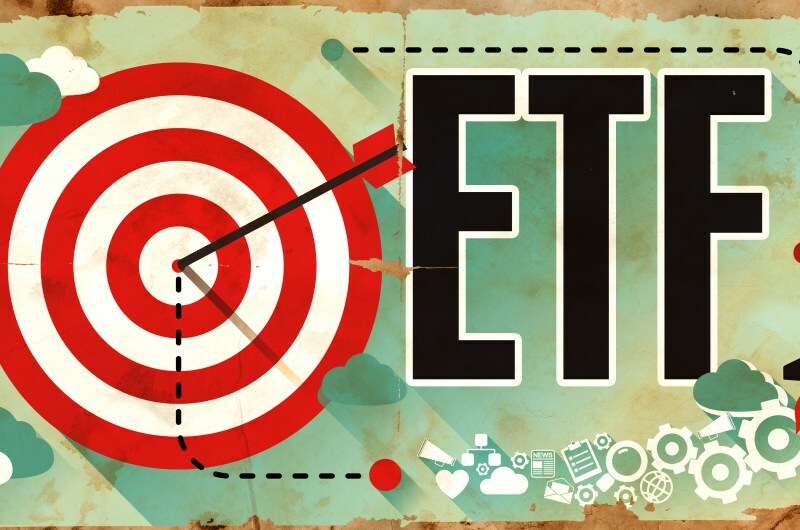 Keep these strategies in mind if and when deciding to add ETFs to your portfolio.